Why haven't I shopped in a mall for years (other than going to Sephora)? Because they all, for the most part, sell the same things that make me yawn. 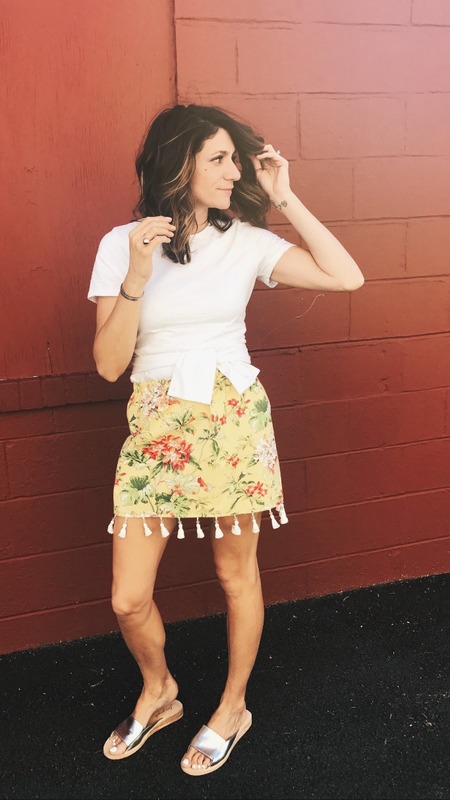 Filling your closet with fun unique pieces (and great basics) will make you love your wardrobe and make getting dressed in the morning FUN! This skirt for example(one of my faves). You won't find this on anyone, anywhere!!! And it's out of control adorbs!! 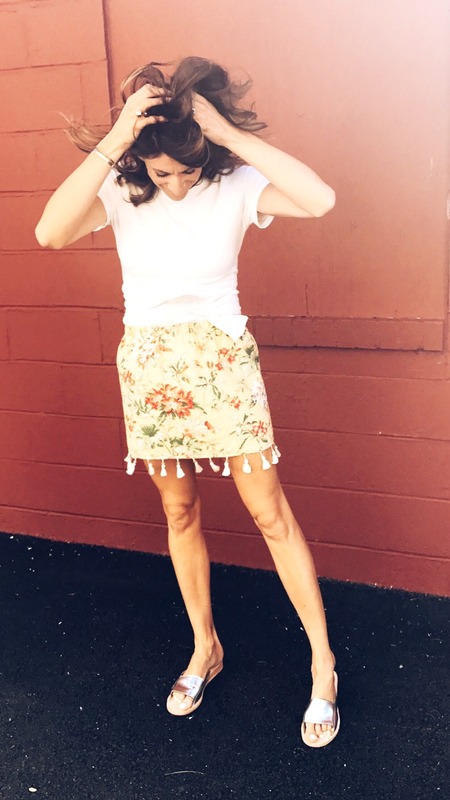 "Florals for spring? Groundbreaking" Well they can be when you add some fun tassels on the end!! Best part of fun pieces?? You can go simple with the rest of your look!! Win/win! Shop this original piece HERE. This entry was posted on Monday, June 5, 2017. You can follow any responses to this entry through the RSS 2.0. You can leave a response.